Bear is ALWAYS GRUMPY. He has a furry frown, a sulky scowl and a grizzly, grumbly GROWL. What will it take to make Bear smile? 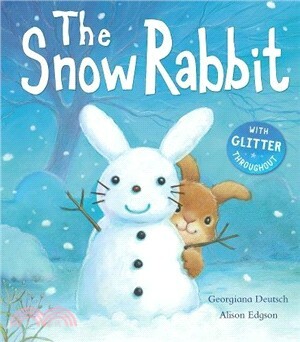 Could it be… a snow rabbit? Or maybe even… a friend?